Details: Attract Money / Enhance Stim (Strong) / 30 Minutes / Money Attraction is part of our Success Attraction line of doses and it may help you achieve financial success. 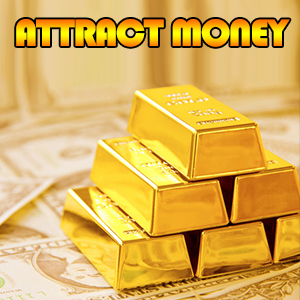 This Money Attraction binaural sequence uses a three-pillar approach to helping to attain financial gain. It attempts to align your brainwaves to the critical thinking frequency, which might help in important areas that require hyper-tuned brainwaves. 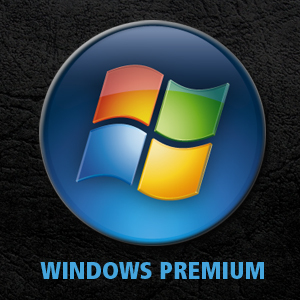 Get an edge at work, school or other spaces where a competitive edge can get you on a pathway to gain. A confidence-boosting undertone filtered through soft carrier white noise puts you in the mindset to accept and believe in what you deserve.